How can you enter this promotion? Simply fill in your details on the entry form provided and drop it into the promotion entry box. Road, Clayton Victoria 3168 Australia. Winners will be notified by phone. 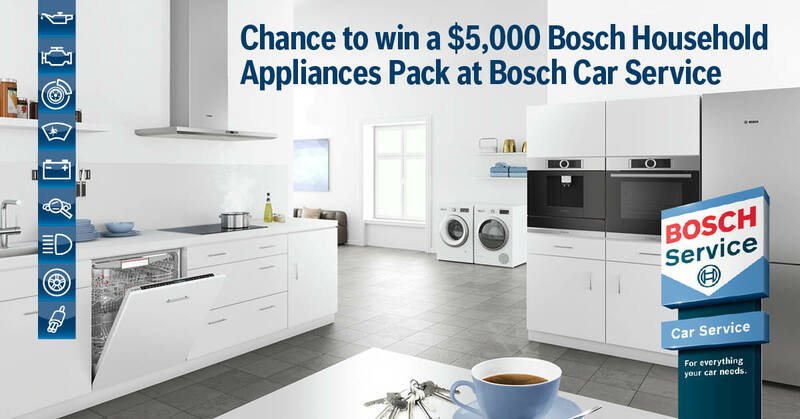 The first valid entry drawn will win a “Bosch Home Appliances Pack” to the value of $5,000 RRP. 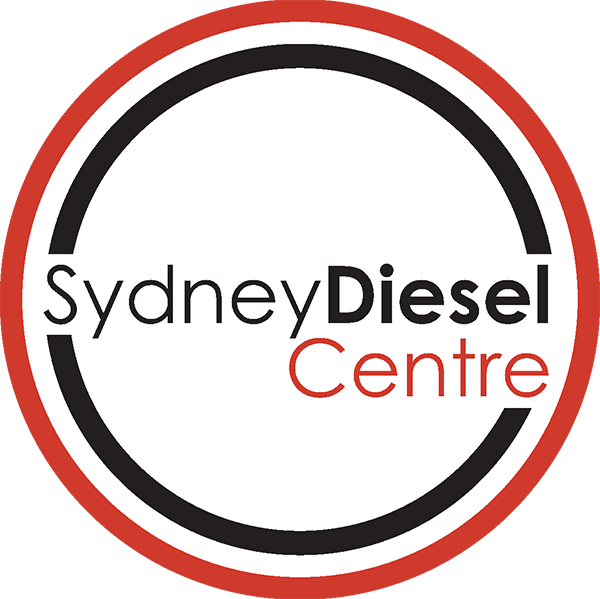 The next 10 valid entries will each win a Gift Card valued at $200 RRP each. (Visa gift cards for Australia/Prezzy Cards for New Zealand).